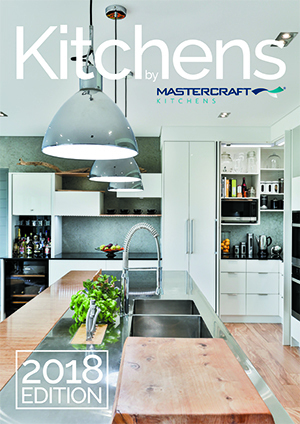 Following the popularity of the Mastercraft Kitchens 2017 Look Book, this year we compiled our second edition – 2018 Look Book. At Mastercraft Kitchens we pride ourselves not only on exceptional quality, but on the strong relationships we build with our valued clients. We are fortunate enough to be invited into the homes of our valued clients throughout New Zealand, to photograph and sometimes video their new kitchens, bathrooms and living spaces. We love sharing their spaces with you, and what better way than to send a book of inspiration and ideas, from us to you. Our Look Books are packed full of different kitchen styles, shapes and designs – you’ll get a feel for what colours, textures, hardware and details you love the most, along with tips and ideas on how to get the most out of your kitchen. Please send me a Look Book!